Residents of Nghi Dien Commune of Nghi Loc District in the central province of Nghe An held a solemn memorial service on January 3 for a disabled man who had been honored for his services in IT and who trained hundreds of others with disabilities. Nguyen Cong Hung, 30, was paralyzed since he was two and died on a work trip to the Mekong Delta on December 31, 2012. He dropped out of school when he was seven due to his ailment but continued to self study. Once, while reading an advertisement for a computer, he expressed a desire to have a computer of his own. His parents purchased a computer to help him overcome loneliness at home. Although his body was paralyzed he still had the use of one finger, with which he mastered the use of the computer. He set up a website www.conghung.com to help others learn IT skills. He then set up a group called ‘Noi Vong Tay Lon’ (Disabled people join hands) in Nghi Dien Commune to teach IT skills. 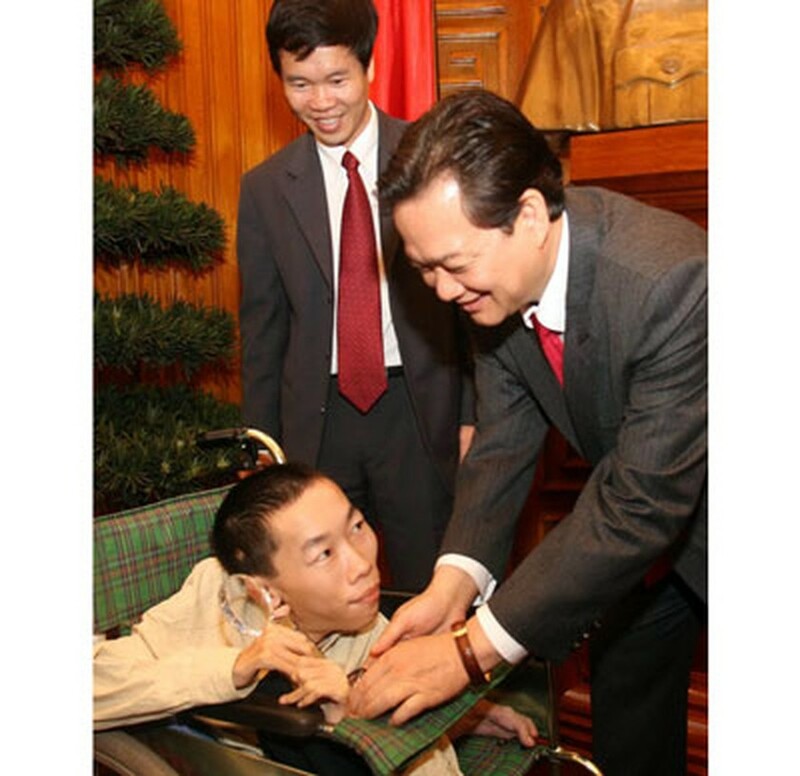 Later he opened the Cong Hung Information Center for people with disabilities. He ran the Nghi Luc Song Joint Stock Company which offered free training in IT and English to people with disabilities. He set up a website www.nghilucsong.net, which has 30,000 members around the world, and aims to help disabled people study and find jobs. He was honored with an ‘Information Knight’ by the IT-telecom magazine E-Chip in 2005. In 2006, he was honored as ‘Vietnam’s Prominent Young Figures’ by the Prime Minister and his center received a prize from the Ministry of Informatics and Communications. 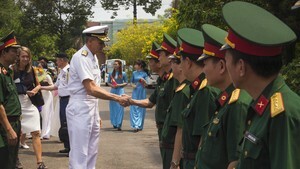 Vietnam Book of Records noted him as the first disabled person to become a director.